When I first heard that Epcot was going to add a new Festival I must admit I was a bit skeptical. 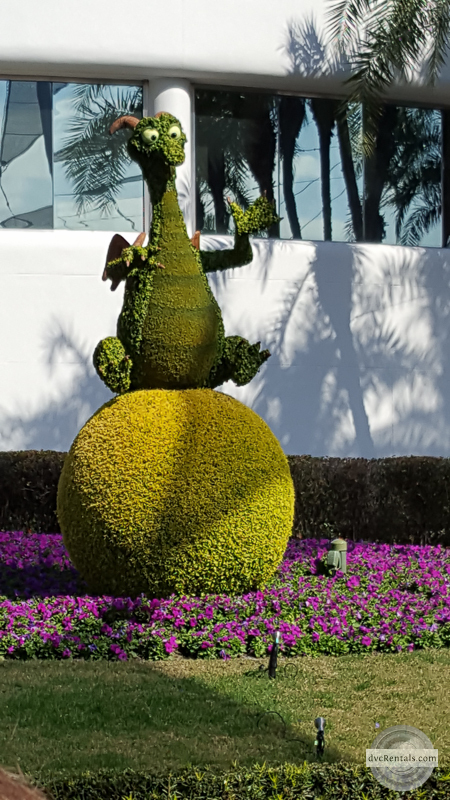 With the Food and Wine Festival in autumn and the Flower and Garden Festival in the spring, I wasn’t sure Epcot could come up with another special event that would meet guests’ expectations. Boy, was I wrong. The International Festival of the Arts is now my favorite festival in Epcot! 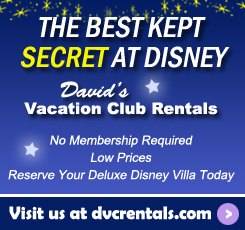 It debuted this year and I hope the powers that be at Walt Disney World decide to do the festival again next winter. 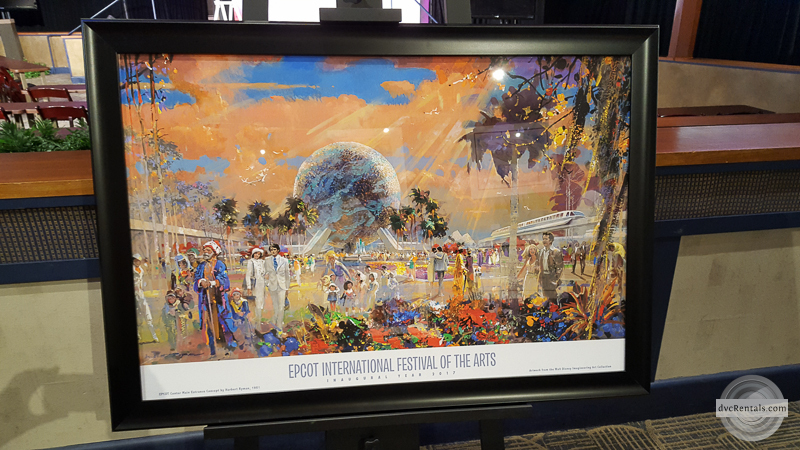 The Festival began on January 13 and ran until February 20, a relatively short time compared to the other big events at Epcot. But as the Flower and Garden Festival at Epcot begins March 1 this year, Disney had to end the festival to prepare. An interesting point to note: the Festival was only done on Fridays, Saturday, Sundays and Mondays. During the rest of the week all the exhibits and booths were covered and closed. I am hoping if they do the Festival of the Arts next year Disney will begin it sooner so there is more time to enjoy all it has to offer, and that they will extend it through the entire week. The Festival of the Arts is well named. 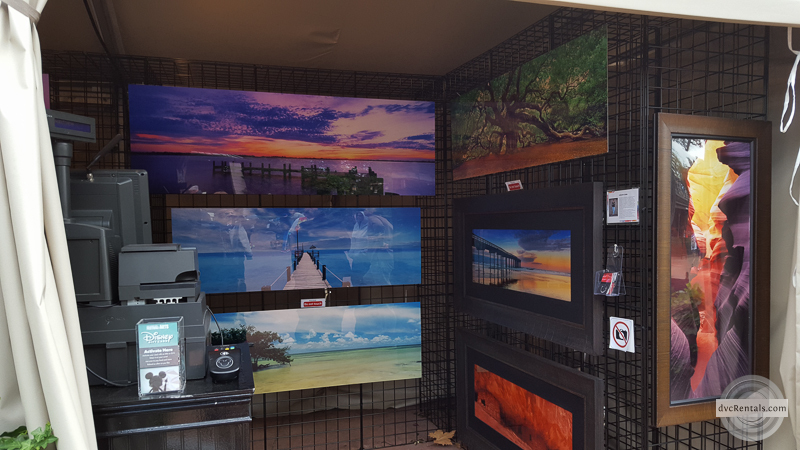 There is culinary artistry, musical acts and exhibits of paintings and other artwork. Although there is pretty signage at the entrance to Epcot welcoming you to the Festival, the large majority of the Festival took place in World Showcase. One notable exception was the “Living Statues” located by the Fountain of Nations in Future World. If you remember the living statues from years ago in Italy, this was very similar. Cast Members stand rigidly looking like statues, but if you pose next to them they will move and do something amusing for the picture (like put “rabbit ears” behind your head). This was only done periodically; they were not out there all day. By the way, just as he was during the Food and Wine Festival of 2016, Figment is the “Mascot” of this new festival as well. Stickers were handed out with pictures of Figment with a beret, holding a palette of paint, standing in front of an easel that said Festival of the Arts. It’s nice to see an old favorite come back to the spotlight. 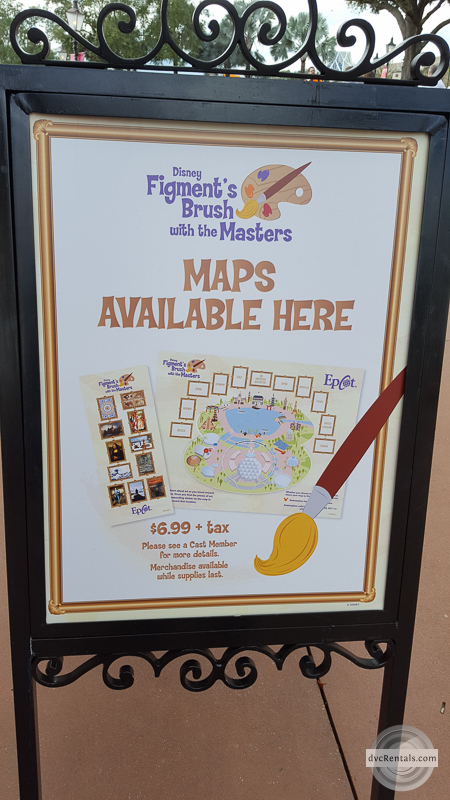 There was even a special hunt throughout World Showcase to search for hidden Figments! 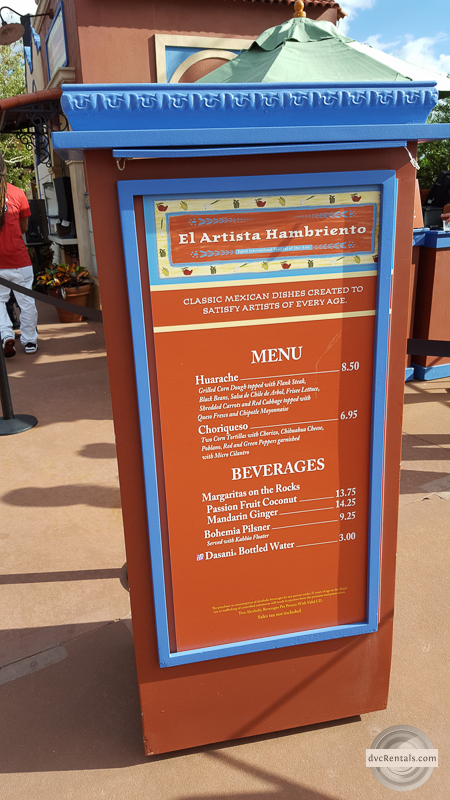 The Festival Center, referred to as the Festival Showcase, was located in the Odyssey House, on the pathway that is behind and to the left of the Mexico Pavilion (if you were at Food and Wine, this is the same place they had the Craft Beers in 2016). 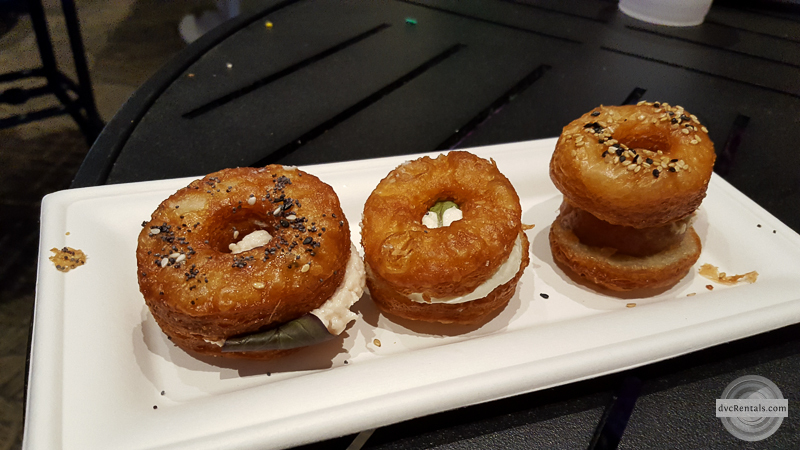 The Showcase contained several fun and interesting, as well as some tasty things. Here is where they held complimentary seminars on several different artistic subjects. Additionally, there were three galleries of art to browse through. Mary Blair and Herb Ryman each had their own gallery. The third gallery was artwork done by various Disney artists, all inspired by Disney attractions, some current, some extinct. Last, but most certainly not least, there was delicious food to be purchased at the Festival Showcase. Choices were a plate with three croissant donuts, each with a different filling (a personal favorite); margherita flatbread with pesto and balsamic dressing (favorite of my daughter the vegetarian); huge, very colorfully decorated cookies; white chocolate Figment on an artist palette or white chocolate art painting with a chocolate easel. There was also a selection of both alcoholic and non-alcoholic beverages, including flights of beer. As you walked around World Showcase you could find more food booths in the countries, but none with the variety of the food found at the Showplace. There was also plenty of alcohol to be found. 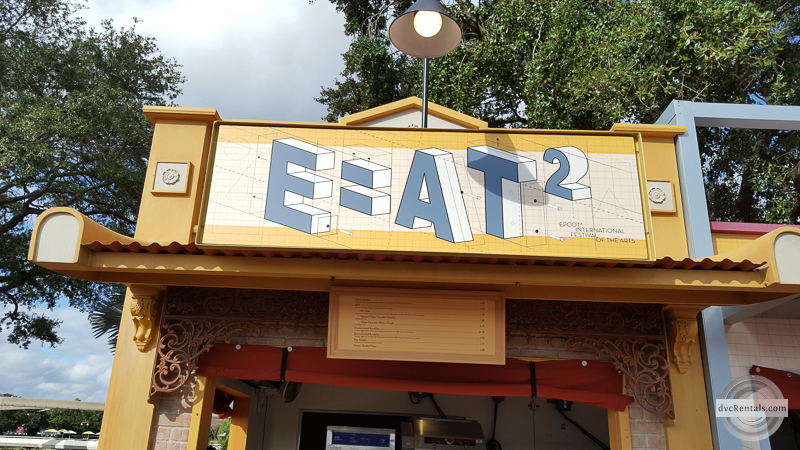 There were dark chocolate s’mores at Decadent Delights on the Showcase Plaza (the area just as you enter World Showcase from Future World); cobb salad at the interestingly named “E=AT2”, also on the plaza; flank steak in Mexico; snapper in Germany (and lots of beer! ); roasted pork with marble potatoes and baby carrots in red wine sauce (another personal favorite) in America (also more beer here for you lager lovers); wild mushroom risotto with parmesan cheese and truffle shavings in Canada. This list is by no means all inclusive; I just wanted to give you an idea of the variety of food available. 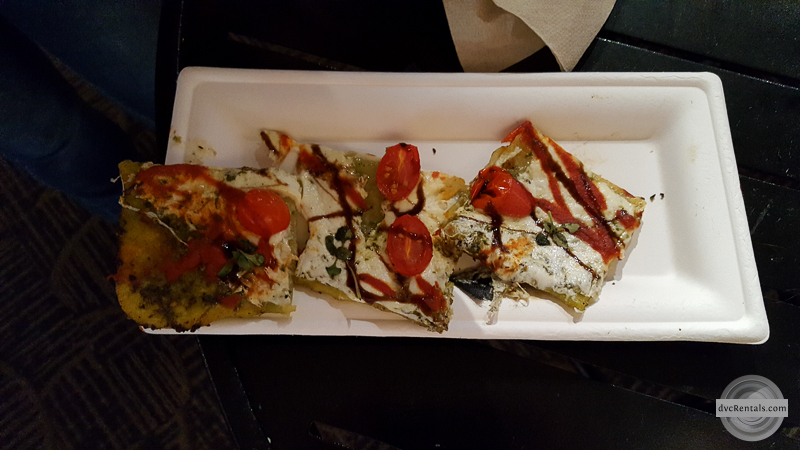 I thought the portions here were noticeably larger than the portions from the Food and Wine Festival, but the prices were about the same range. I felt I got more bang for my buck eating at The Festival for the Arts. The art (as in paintings) part of the Festival was both fun and beautiful. 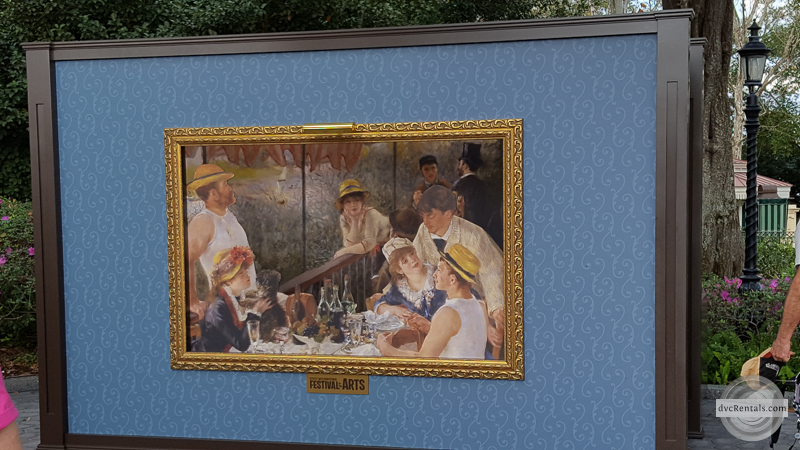 Disney set up backdrops of many famous paintings around the World Showcase Lagoon. You and your family could pose in the backdrop and it would appear as if you were in the painting. My favorite was The Scream, but I enjoyed all of them and I thought the idea was very clever. Each spot had a PhotoPass photographer, or you could take your own if you didn’t have PhotoPass. 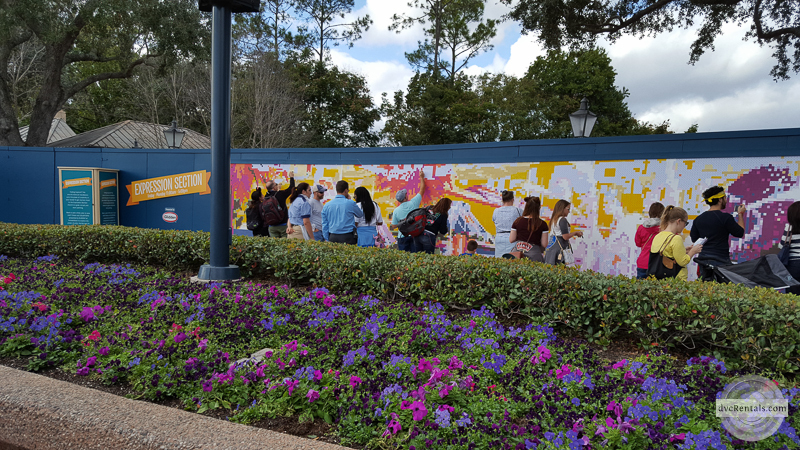 As another fun thing for guests, Disney set up a painting wall where guests could contribute to making a beautiful mural. I really think they did a great job of making art fun, not always an easy task. 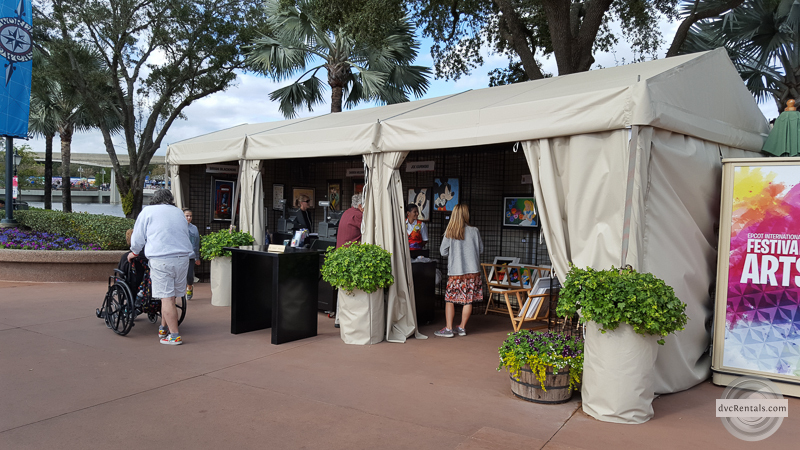 There were many booths displaying fabulous artwork, much of it Disney oriented (surprise!) but not all. Of course, there was plenty of merchandise to buy. I loved the official poster, but got sticker shock and opted not to buy one (they were $50). The third part of the Festival was the part I liked the best. Disney had singers who played the roles in Disney musicals on Broadway perform at the America Gardens Theater (on the water by the American Adventure). Like the concerts during other Epcot festivals, the shows started in the very late afternoon (5:30 pm). There were also 6:45 pm and 8:00 pm performances. The times I went there was no problem getting a seat, and the singers were just wonderful. Hearing songs from Aladdin, Beauty and the Beast, The Lion King, Tarzan, Mary Poppins, Frozen, The Little Mermaid, Newsies, and Aida performed by very talented Broadway actors and actresses was just fabulous. I am sure you can see I really enjoyed the Festival of the Arts. I highly recommend giving it a try if Disney brings it back in 2018. I have my fingers crossed that they will, it sure seemed like everyone I saw looked like they were having a great time! 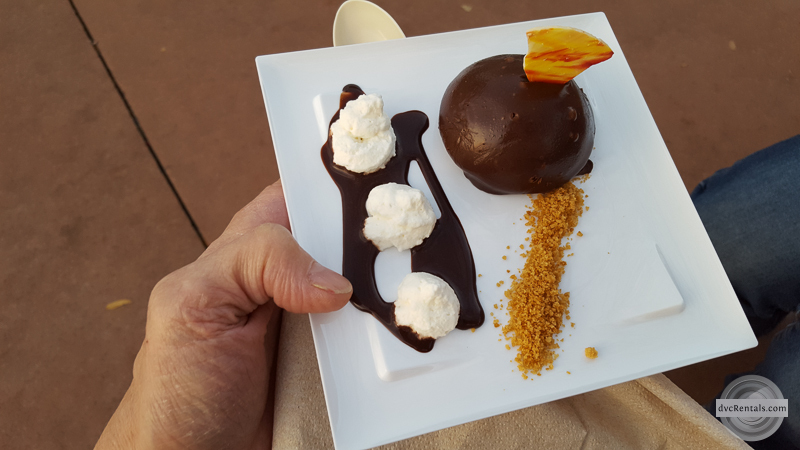 6 thoughts on "Epcot International Festival of the Arts a Huge Success"
My husband and I loved this event! We only wish it was every day of the week. We had a hard time syncing our schedules so we could attend. We met many artists and they were all amazing!! Loved it, my daughter and I took the ink and paint animation class , it was amazing. The food was delicious as well! 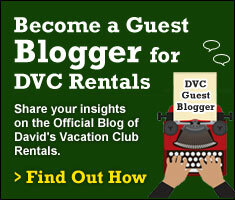 I had the privilege of attending last weekend on a surprise getaway. 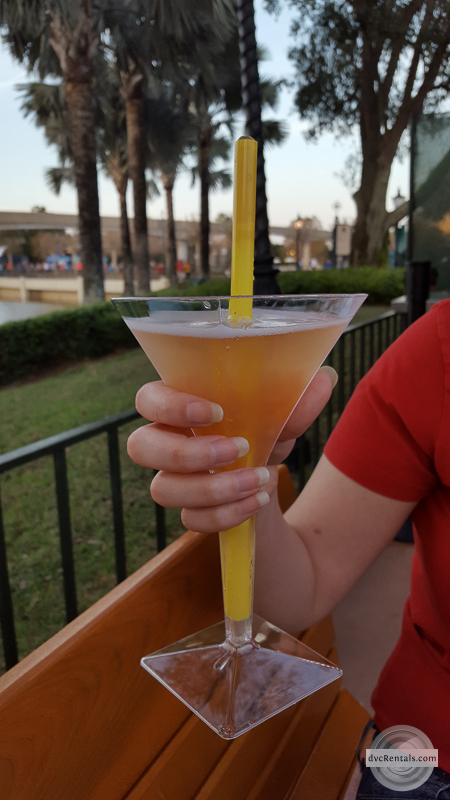 I think it added so much to the Epcot experience. There was also a first-timer in my group, and they loved it! It was a great event! Disney on Broadway music was great! But lighting in David Doss kiosk was poor! Would have loved to go another day.